American songstress Lady Gaga met with Tibetan spiritual leader the Dalai Lama for a talk about compassion and meditation at the US Conference of Mayors gathering in Indianapolis. Their 20-minute chat on June 26 was shared on Facebook Live, reported USA Today. 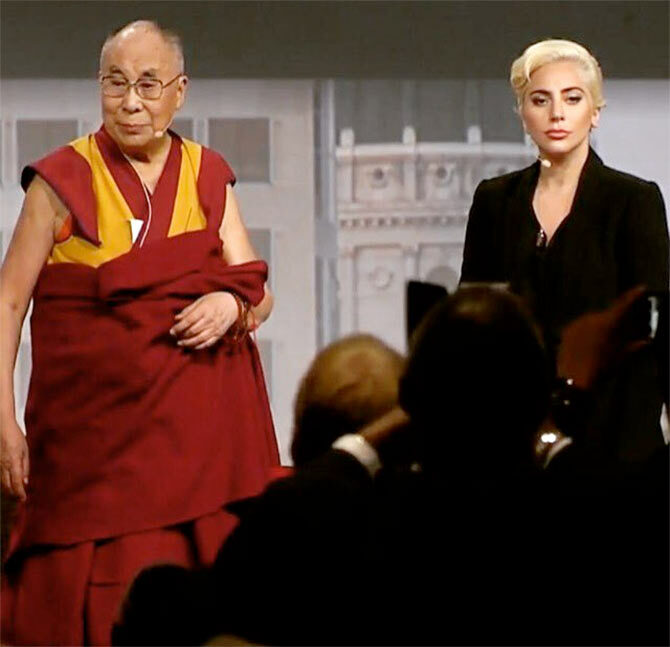 The Dalai Lama answered questions that Gaga chose from social media about how to deal with the injustice in the world. 'We are a social animal, so individuals' future depends entirely on the community,' he said. As for meditating, Gaga does it, and so does His Holiness. However, 'I am a poor practitioner of meditation. 81 years old... progress, not much,' he said, smiling. 'You didn't know this, but I'm much older than you,' joked Gaga, and they both laughed. 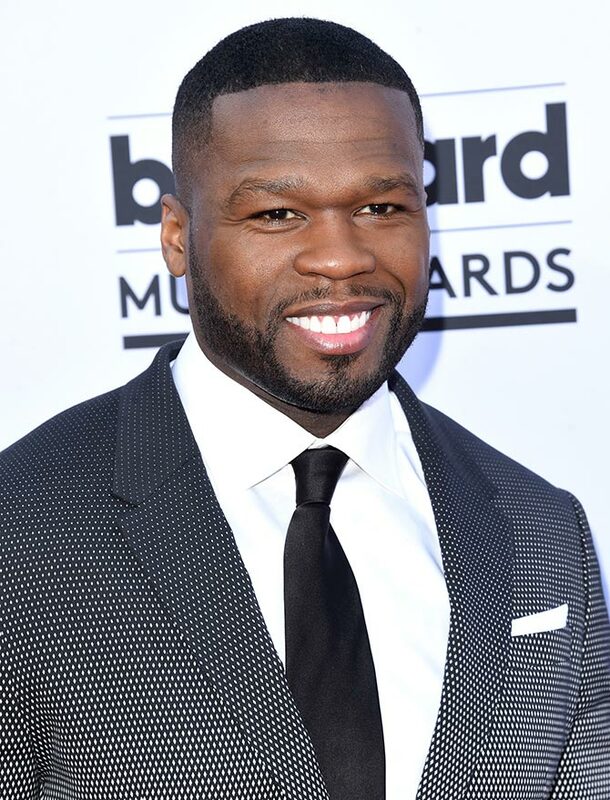 Rapper 50 cent has been arrested for allegedly using abusive slang while performing his hit number PIMP at a concert. The 40-year-old star had been already warned of profanity in the public but the artist played against the instruction which later put him into trouble, according to TMZ. Police have booked him in the Caribbean, where he will have to pay a fine and also appear before the court. I'm The Man hitmaker is not the only rapper who got apprehended with the law because of cursing. In 2003, DMX was also arrested for allegedly using some filthy words onstage at a concert. Independence Day: Resurgence review: Done to death vision!